Travel through time to the Golden Age of Ancient Greece when Greeks old entertained guest in the splendor of their lavash gardens. 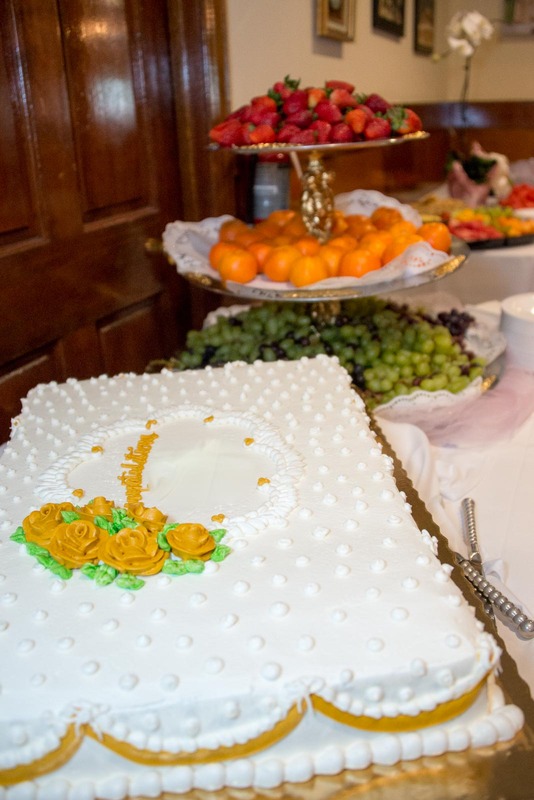 To honor this custom of hospitality, we here at Grecian Gardens extend to you the best in comfort, cuisine and service. 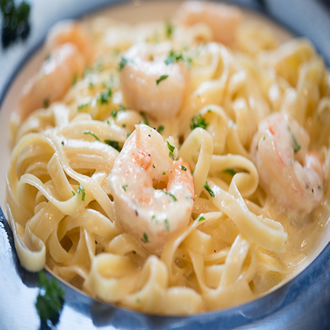 We can customize a menu for any event, and any number of people. Our private party rooms can accommodate from 10 to 100 people and can be combined to accommodate up to 150 people. Free WiFi is available throughout the restaurant to facilitate Business meetings, Seminars and Workshops.Call 803-794-7552 and speak with Alex to arrange any event, whether Lunch or Dinner; Business meetings, Seminars, Workshops, monthly meetings for organizations or clubs, Birthdays, Family Reunions, Engagement Parties, Wedding Rehearsals, Weddings, Sports Team Awards Dinners, Graduation. 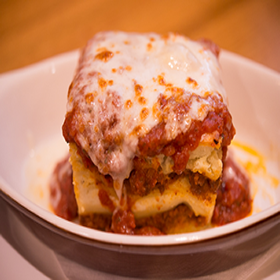 Save time and order your favorite dishes online and download our mobile app. 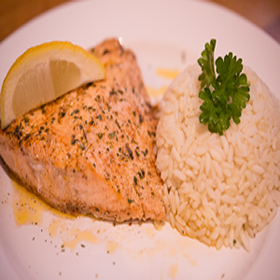 We can customize a menu for any event, and any number of people.Book your event with us! 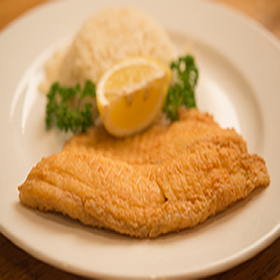 We can customize a menu for any event, and any number of people. Call for more details. Download our all-new mobile app! Available on the App Store and on Google Play. Send your fax orders to (803) 794-2613. Please let us know what time your order needs to be ready. Give us a call at (803) 794-7552 to verify that we did recieve your fax order! 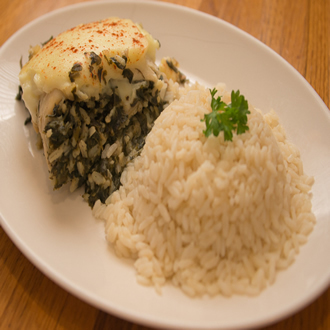 Sauteed spinach, with herbs, spices and Feta cheese, baked in a delicate phyllo dough. 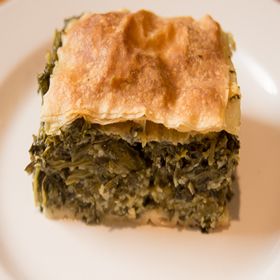 This is a classic Greek meal. 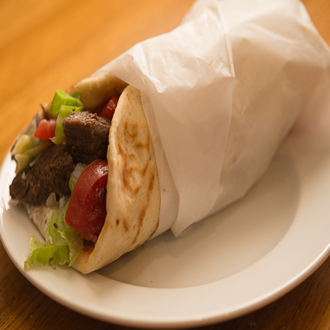 Grilled, marinated bite sized pieces of beef topped with our special dressing or our homemade Tzatziki, lettuce, tomatoes and onions served over grilled pita bread. Thinly sliced blend of herb seasoned ground lamb and beef, grilled and served over rice with Greek Potatoes, grilled pita bread and homemade Tzatziki sauce. 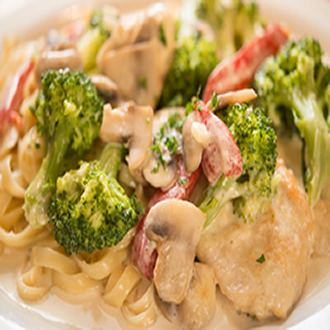 Sauteed chicken with Broccoli, Mushrooms and Roasted Red Peppers in cream sherry sauce served over pasta. 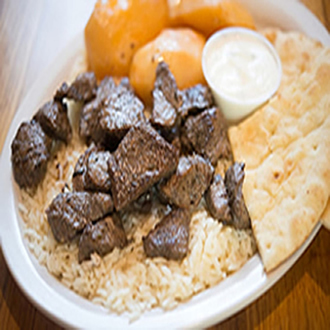 Grilled, marinated bite sized pieces of beef served our rice with Greek Potatoes, grilled pita bread and homemade Tzatziki sauce. .
Queen cut with our own aux jus (regular menu item and can also be available on occasion for dinner special. 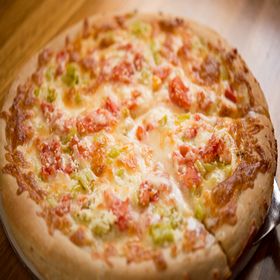 This is our famous Greek Pizza, no tomato sauce-- Mozzarella, Feta cheese, pepperoncini peppers and fresh tomatoes. 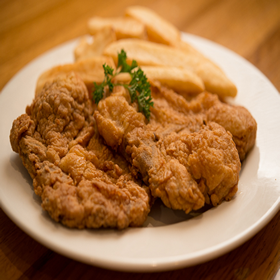 private dining rooms or to place an order to be delivered to your function. 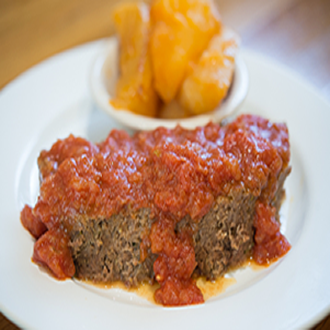 See our sample private party menu. Please call for pricing. Travel through time to the Golden Age of Ancient Greece when Greeks old entertained guest in the splendor of their lavash gardens.To honor this custom of hospitality, we here at Grecian Gardens extend to you the best in comfort, cuisine and service.